← Insider information alert! The mother of all concealers! Now we’ve officially hit winter, the struggle to maintain that summer dew begins. We all know the winter weather can cause the skin to become abnormally dry. The eye area being the most delicate part of the face is particularly vulnerable. 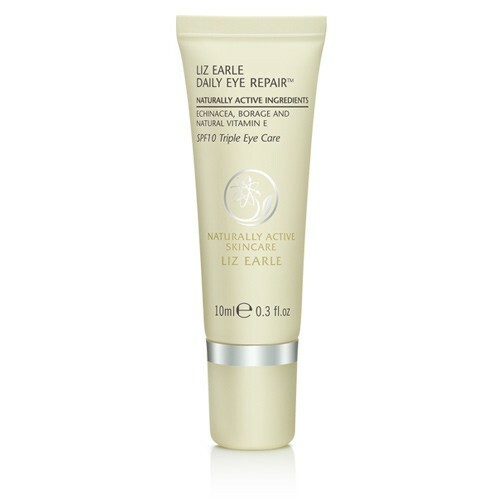 Posted in Uncategorized and tagged beauty hackney, beauty tips, eye cream, liz earle, liz earle daily eye repair. liz earle eye cream, pinkcrust beauty e8. Bookmark the permalink.